Another global recognition was achieved by Midplaza Holding Hospitality Group in 2017, The Villas at AYANA Resort, BALI is awarded as the 5 star hotel in the prestigious Forbes Travel Guide 2017 after undergoing evaluation with over 800 objective criteria and intense competition from a total of 42 countries with more than 125 destinations. 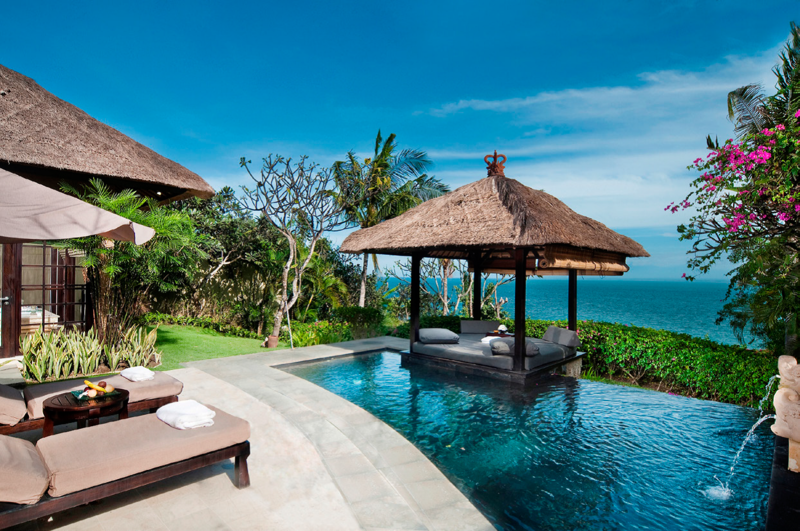 The Forbes juries describes The Villas at AYANA Resort, BALI as a quiet and private place, creating the comfortable feeling one would expect of a vacation away from the crowds. “It’s a top-notch service,” Forbes wrote. At The Villas at AYANA, each villa is served with a butler certified by the British Guild of Professional Butler, an organization that also trains the butlers in the United Kingdom. Among many special facilities and complimentary, there are other exciting experience that you can find at the resort, such as: the guarantee of a reservation to watch the sunset at Rock Bar Bali for the villa guests, a picnic experience on Kubu’s white sandy beach, and a private buggy service to take you around the resort, anytime. Not to mention, the special breakfast on a tray that floats in the private pool to pamper yourself. The Villas at AYANA Resort, BALI is one of the 22 resorts awarded a 5 star category award in 2017, joining 175 elite resorts around the world that won the most prestigious award. “I am very happy!” said the General Manager of the resort, Clive Edwards. “This is a great achievement for us. We just proposed and immediately received a 5 star award for The Villas at AYANA Resort BALI. It is amazing to see our investment in resort facilities continuing, supported by the hotel’s continued service, and coupled with the achievement of this prestigious award. Personally, and on behalf of the 1,400 AYANA team, we would like to thank our guests for the trust and support; as well as to Forbes for the extraordinary recognition,” Clive added.